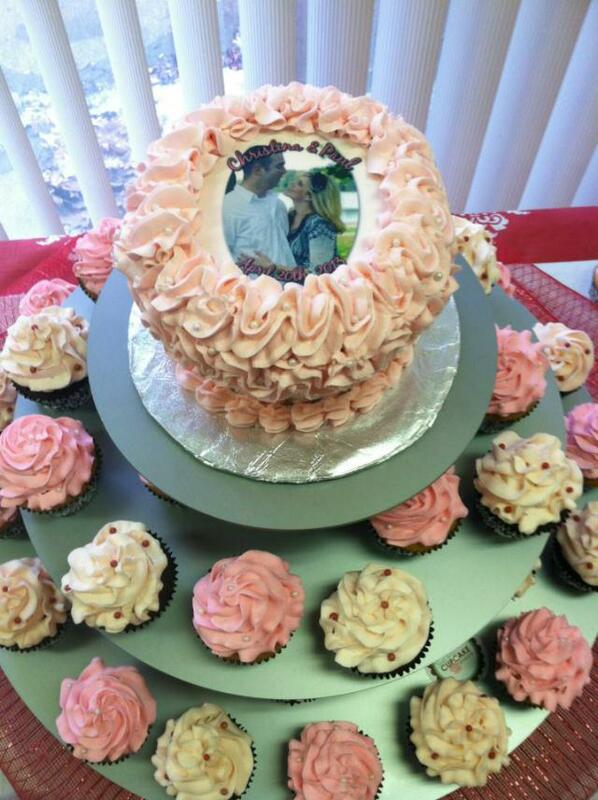 Here at Sue's Cupcake Shoppe we work with each bride and groom to make sure the cupcakes are exactly how they want them. 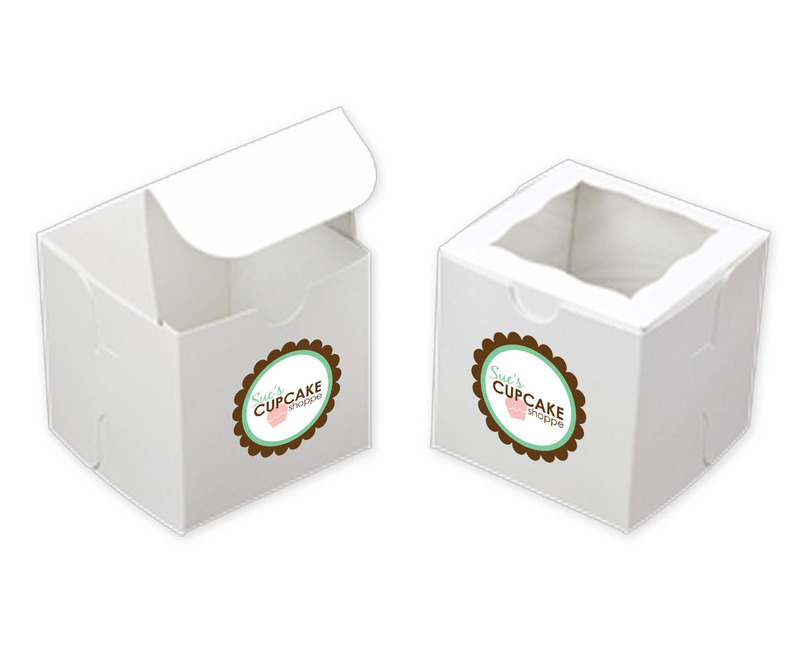 Taste different flavors to decide which ones will be perfect for your big day and even let us design a custom cupcake box label for individual cupcakes at each guest's seat. No event is too big or too small! 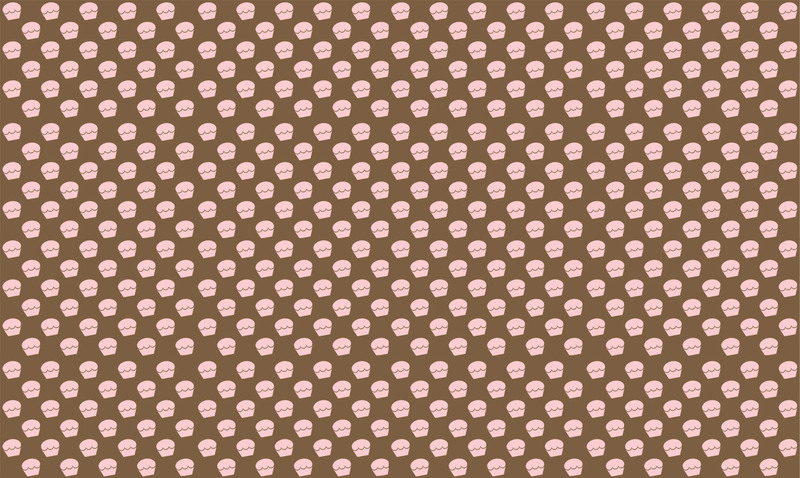 We can accomodate almost any request! 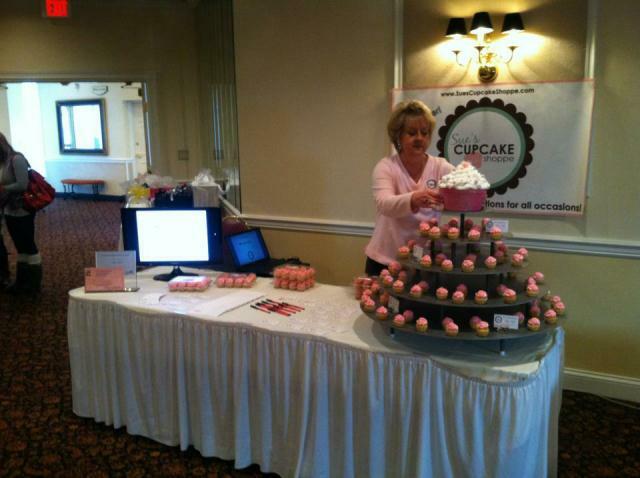 Planning a corporate event or party? 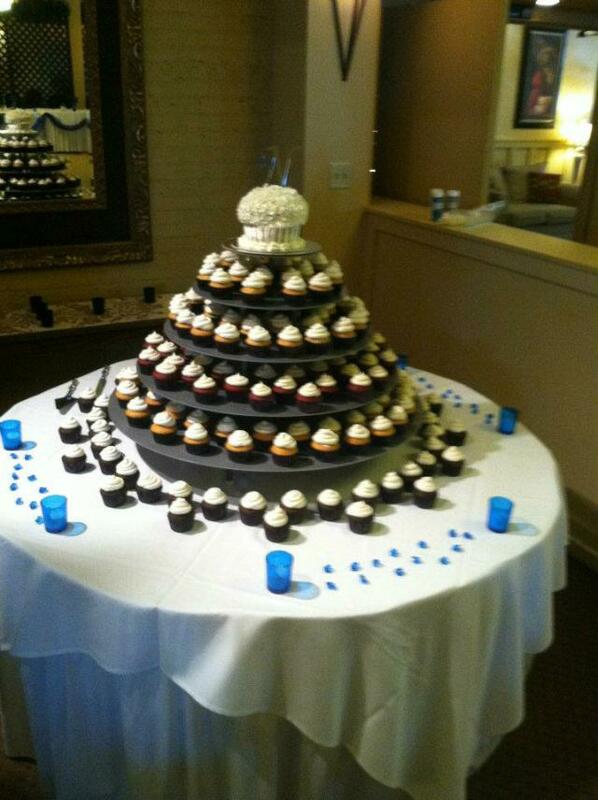 Need to rent a cupcake tree display? 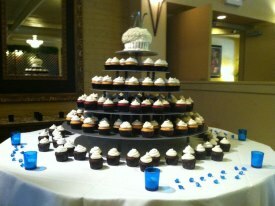 Sue's Cupcake Shoppe offers cupcake tree rentals for any size event. 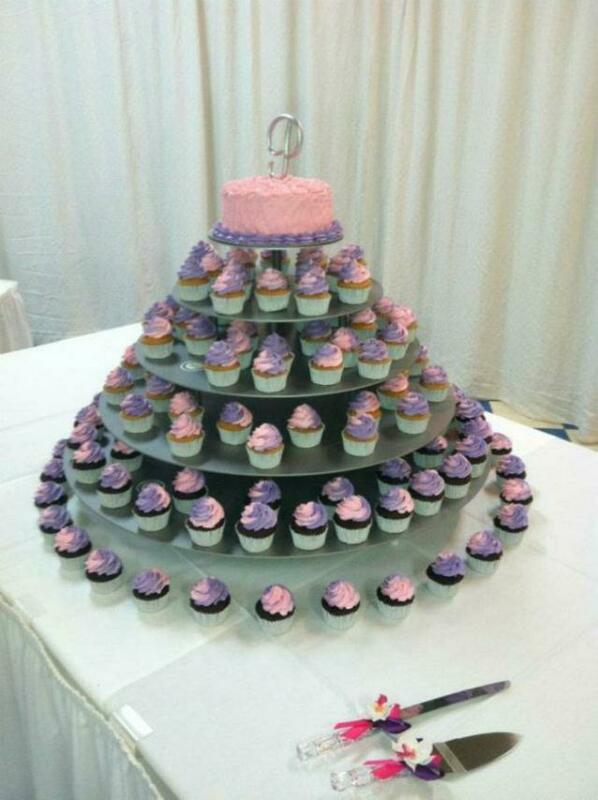 From 500+ person weddings to a small bridal shower, our cupcake tress are sure to please while adding a beautiful element of display at your venue.